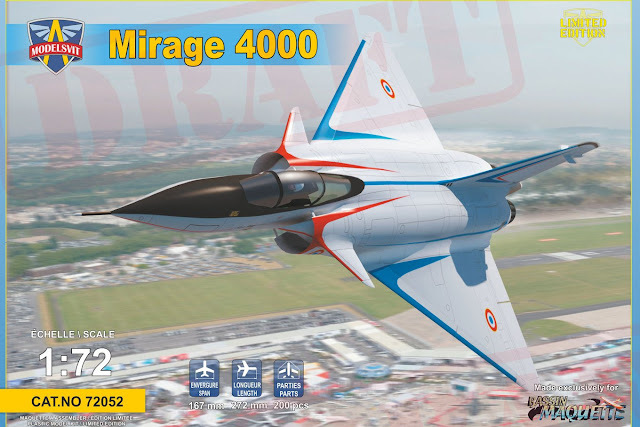 Super Mirage 4000 in final approach! Shipping costs for France will be between 6 AND 8 euros for France according to the quantity ordered. For Europe, from 10 € to 14 € depending on the quantity and country concerned. Long-expected news for the fans of the French Aviation. 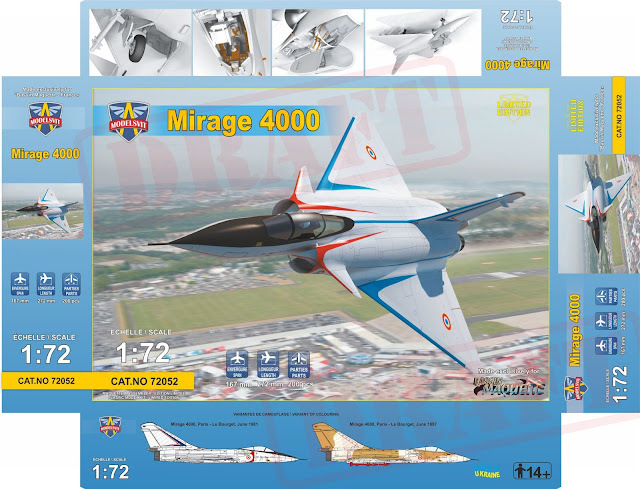 In close cooperation with- Bassin Maquette soon to be released 1/72 Mirage 4000...The sales shall be initially launched only by our French client...price info bellow. Check-out soon for renders....the kit is really great!! !